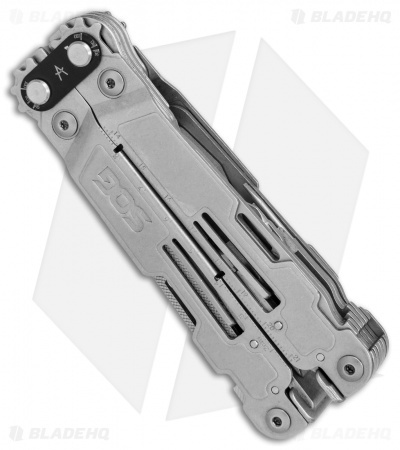 The SOG PowerAccess Deluxe offers another great addition to the PowerAccess family of multi-tools. 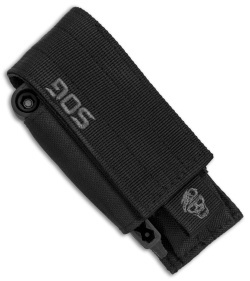 It features the most tools of any SOG product and offers the compound leverage that is expected from a SOG tool. 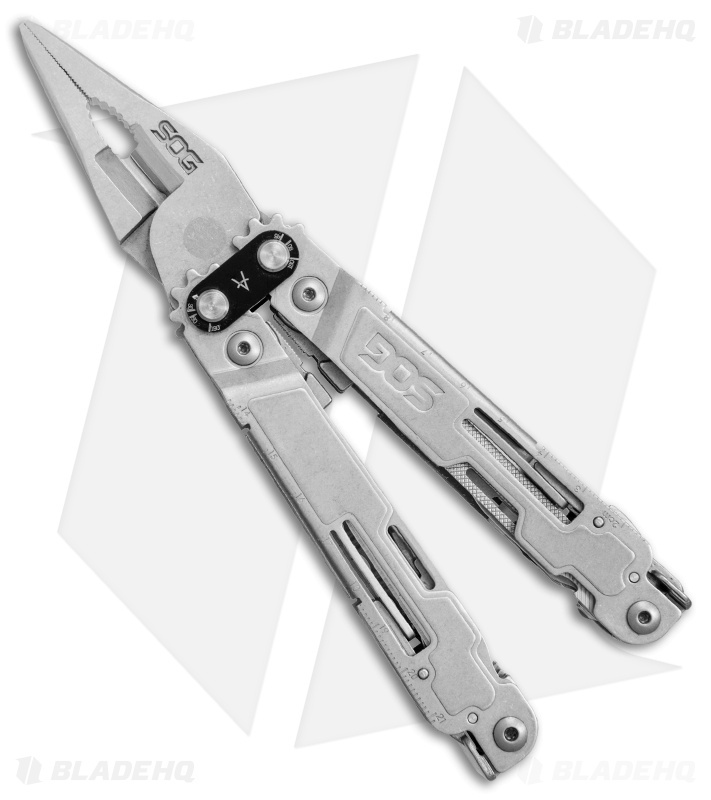 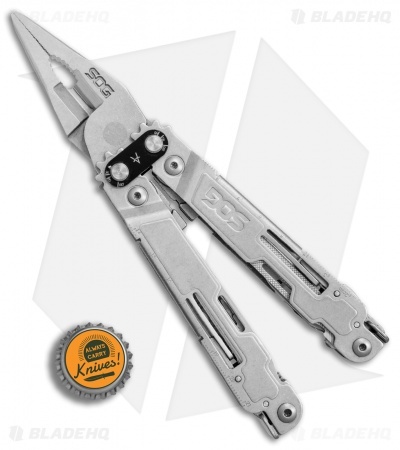 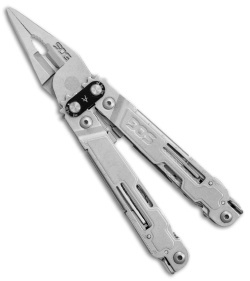 This highly functional model comes equipped with a magnetic hex bit holder that's compatible with the SOG hex bit kit. Item includes a nylon sheath and a 12 piece hex bit kit. 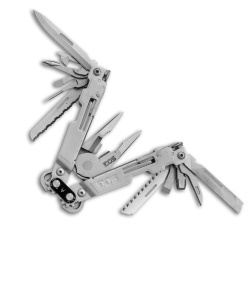 The hex bit kit includes: Phillips #1, #2, #3 Flathead: #3, #5, #7 Star-drive: T6, T8, T10, T20 Hex: 1.5 mm, 2 mm.